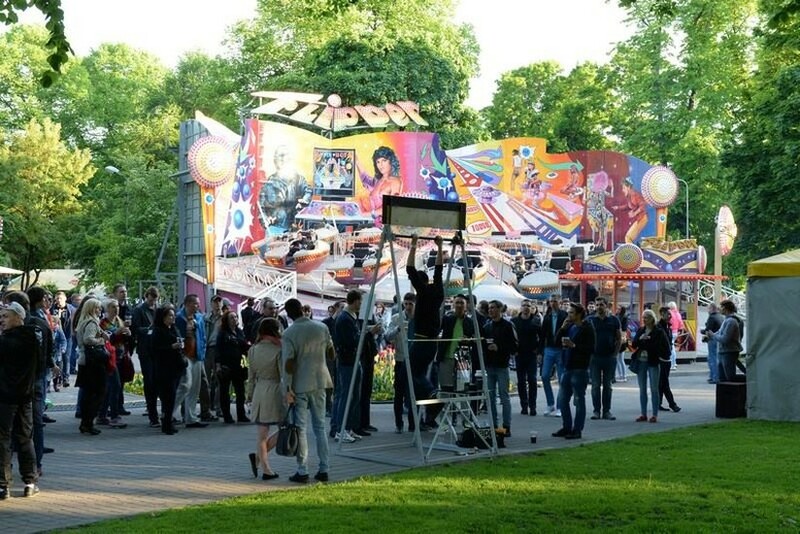 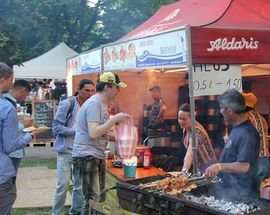 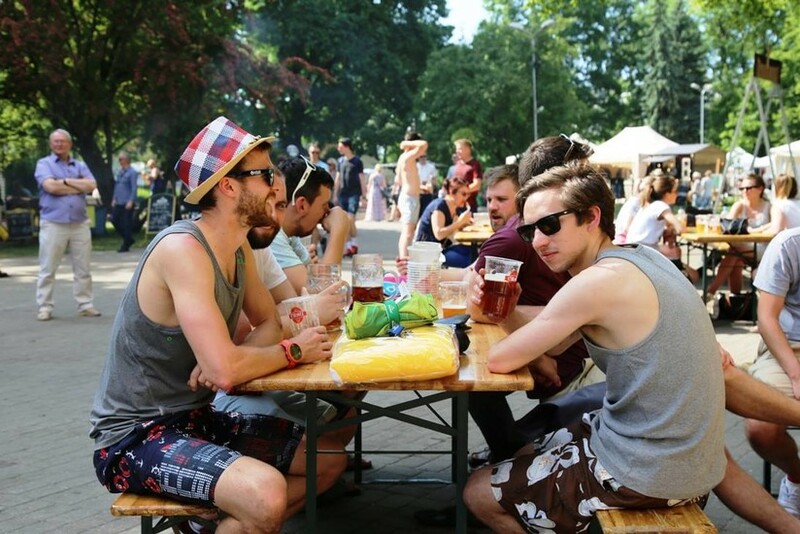 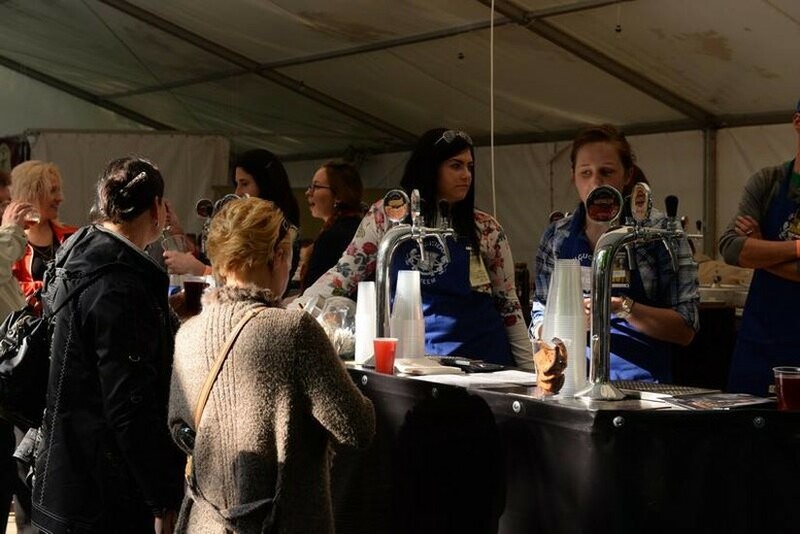 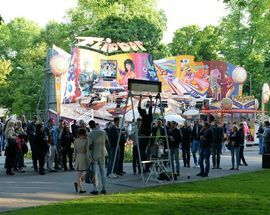 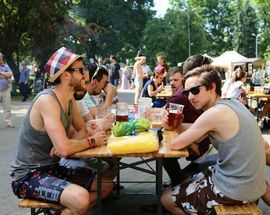 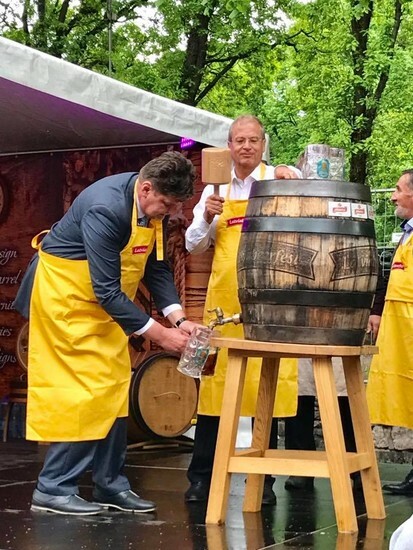 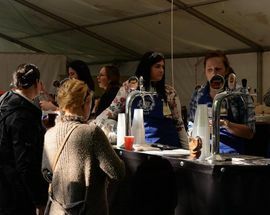 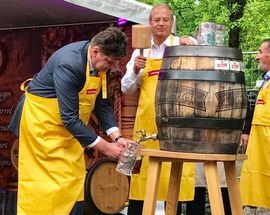 The annual Latviabeerfest will spread good cheer and beer to Riga’s residents and visitors at the Vērmanes Park from May 22 - 26. 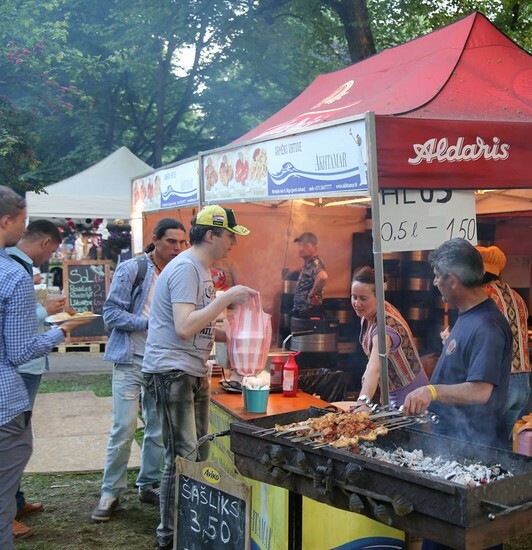 Baltic and European brewers will have their own stands in city centre’s most popular green space and plenty of sausages, sauerkraut and local shashliks (grilled meat skewers) will also be on offer as well as sports, kids’ activities and games throughout the festival. 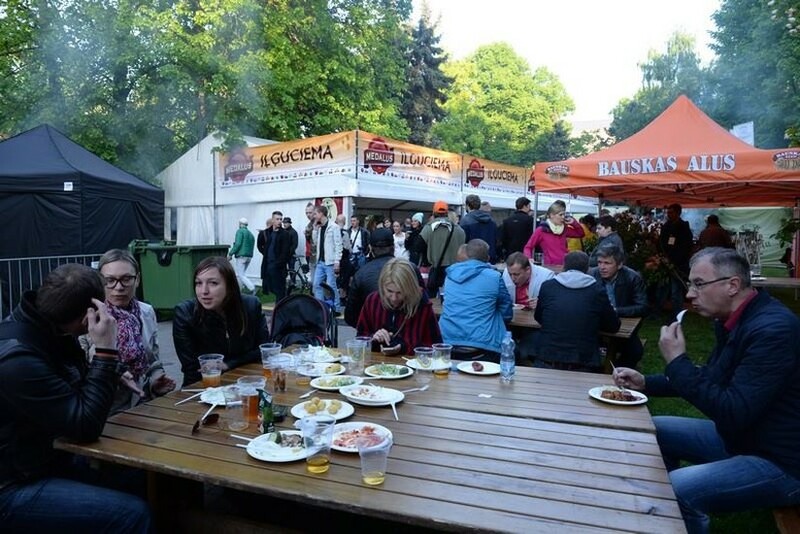 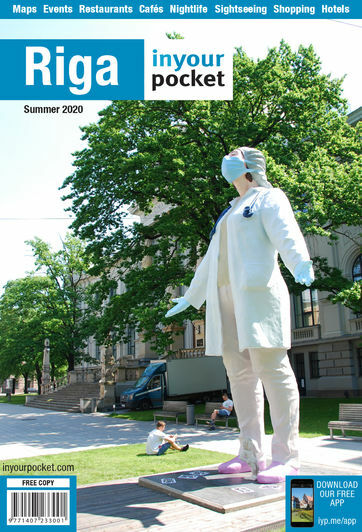 The outdoor stage will host rock, šlāgeris (Latvian oom-pa-pa) and pop bands every day. 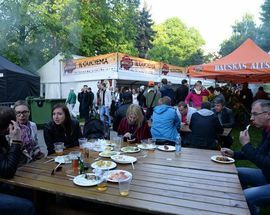 Open Wed, Thu 15:00 - 23:00, Fri 12:00 - 03:00, Sat 12:00 - 03:00, Sun 12:00 - 23:00.